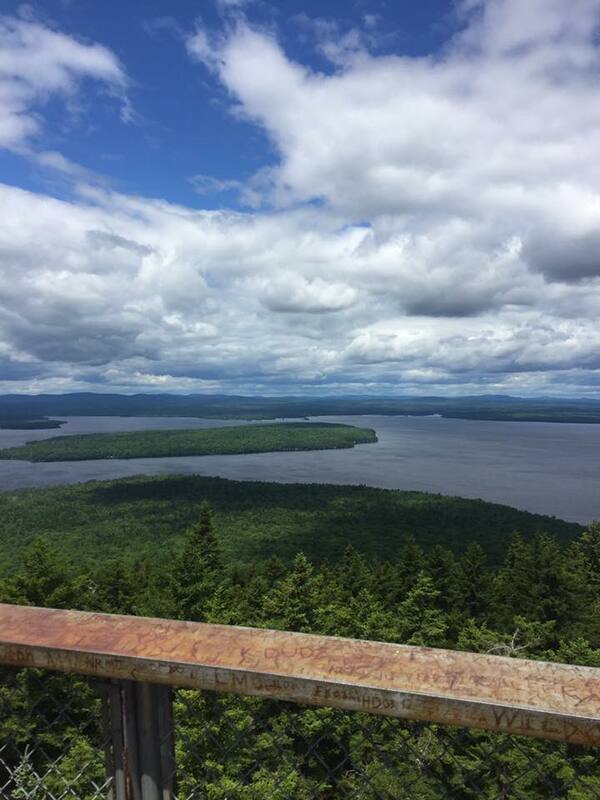 There are over 20 mountains and 15 waterfalls to explore around Moosehead Lake! 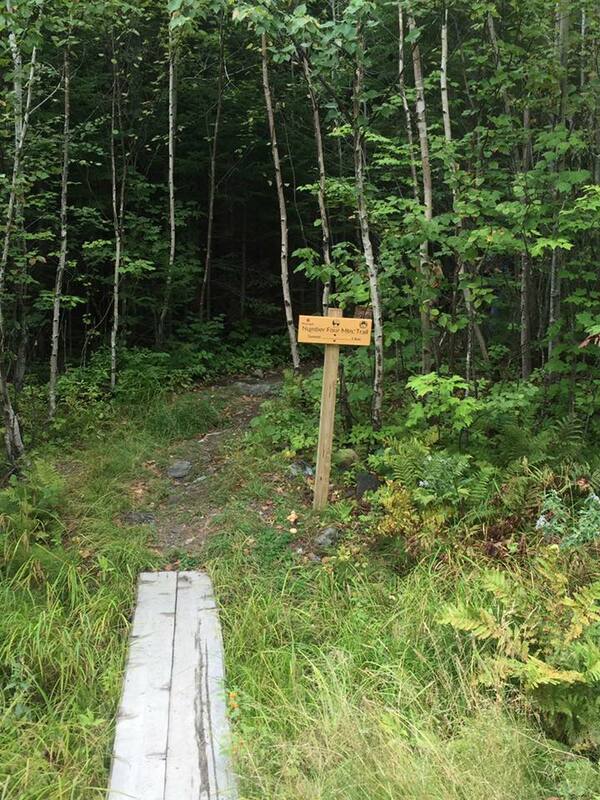 Take a look at the hikes before you head to the trailhead with Aislinn’s One Minute Hikes! 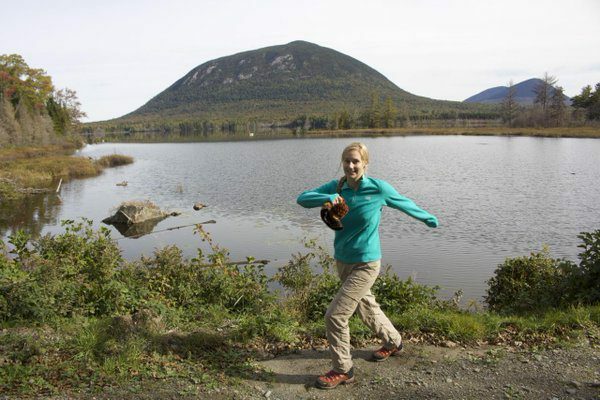 Aislinn is a Bangor Daily News reporter for the Outdoors pages, focusing on outdoor recreation and Maine wildlife. Her 1-minute hikes are a great look into what you may expect. She has got you covered with Lily Bay State Park, Elephant Mountain(site of the B-52 Crash Site), Indian Mountain, Moxie Falls and so many more. 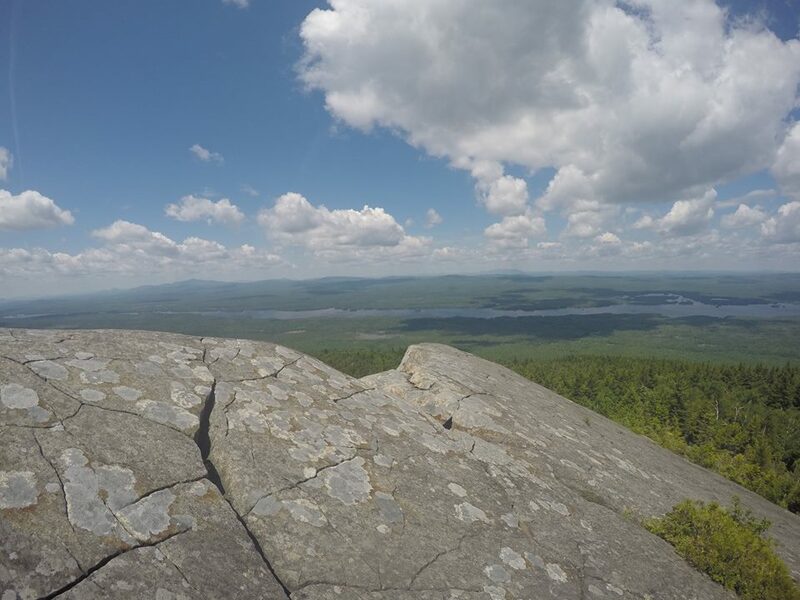 Check out her blog for a map of all the hikes she has done in the area! Mt Kineo: Just a quick boat shuttle away from camp so it’s a perfect hike for Tomhegan guests. Read our blog post about Mt. Kineo and all it has to offer here. Eagle Rock: Aislinn’s review is of the old trail. Eagle Rock is now a 6.2 mile trail. 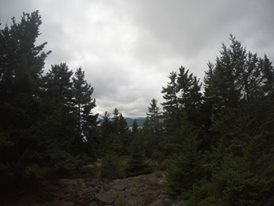 View the hiking trail here. Little and Big Moose: These two peaks have trail options of various lengths and challenges. Read Aislinn’s review to see which may be best for you! 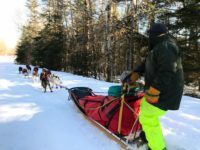 If you are planning to spend a good part of your trip hiking, consider completing the Moosehead Pinnacle Pursuit Challenge by hiking 6 of the most popular mountains in the region. The mountains included are Mt Kineo, Eagle Rock, Big Moose, Number Four, White Cap and Borestone. If you finish the 6 summits in a continuous 48 hours, you will receive ‘Ultra’ status! Yet, if you are a more relaxed hiker, the challenge allows you to continue at your own pace, with no deadline. Ask our managers about their favorite hikes! They enjoy hiking and exploring the Moosehead region and would be more than happy to share their favorites with you!